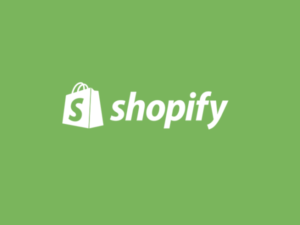 My latest insight in to web design, ecommerce, Magento, WordPress, Shopify... and LEGO. 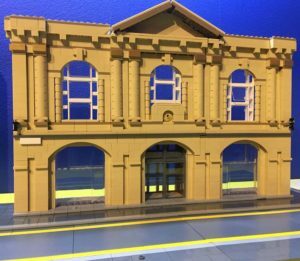 My LEGO-obsessed alter ego, Bricks McGee, has an exhibition of 10 local landmarks on display at South Shields Museum on display until September. 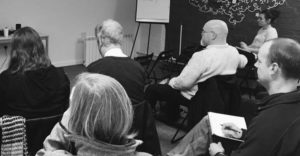 There are many WordPress training providers offering courses in both Newcastle and the remainder of the UK, but is the content relevant to your business? 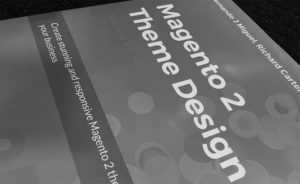 I acted as technical reviewer on the recently released Magento 2 Theme Design book. My web design agency, Peacock Carter, is ten years old this November. Here’s a quick look at a few of the company’s past achievements.